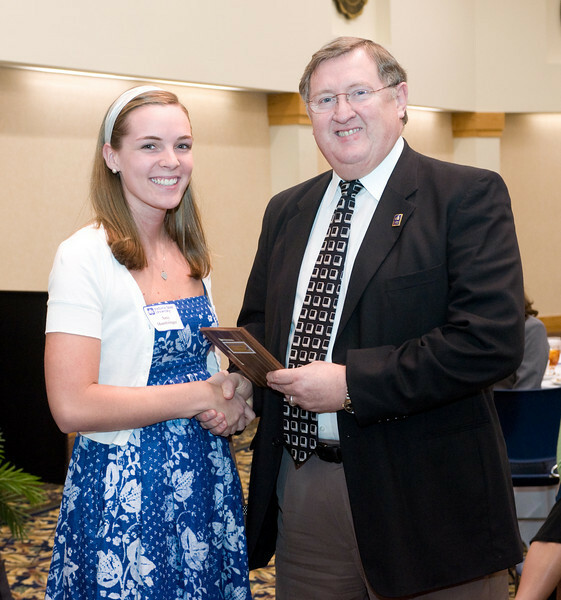 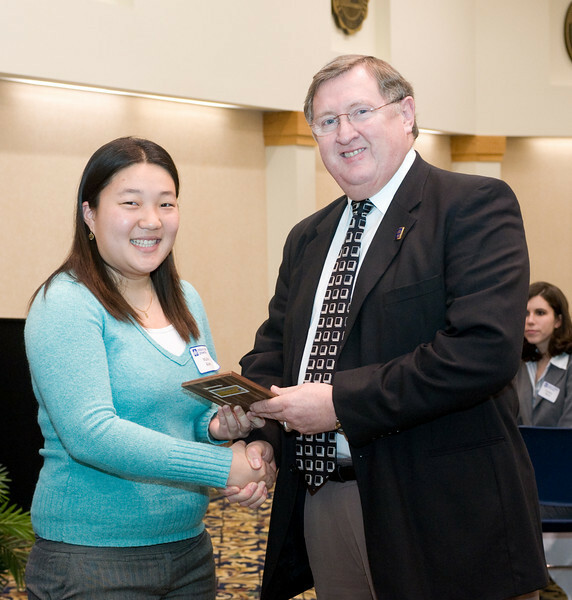 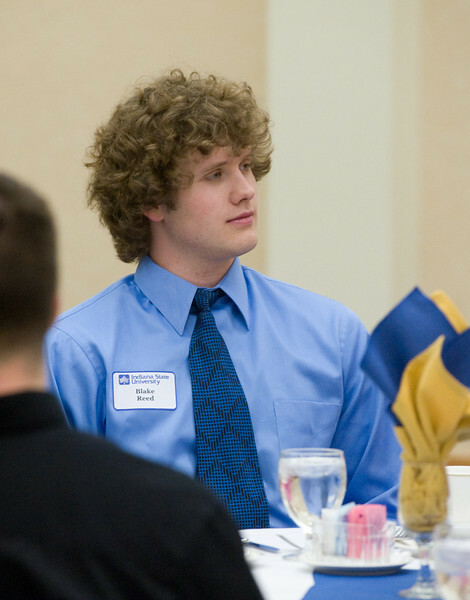 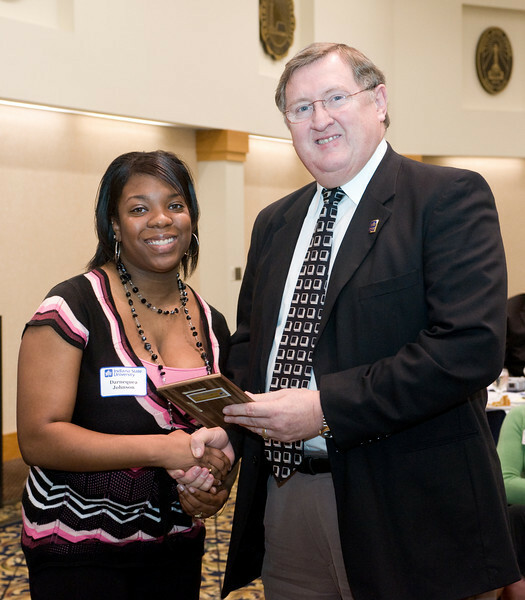 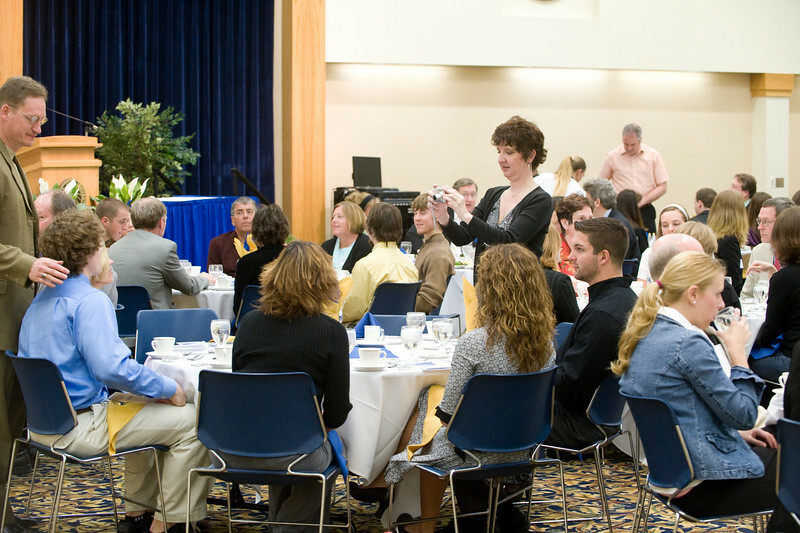 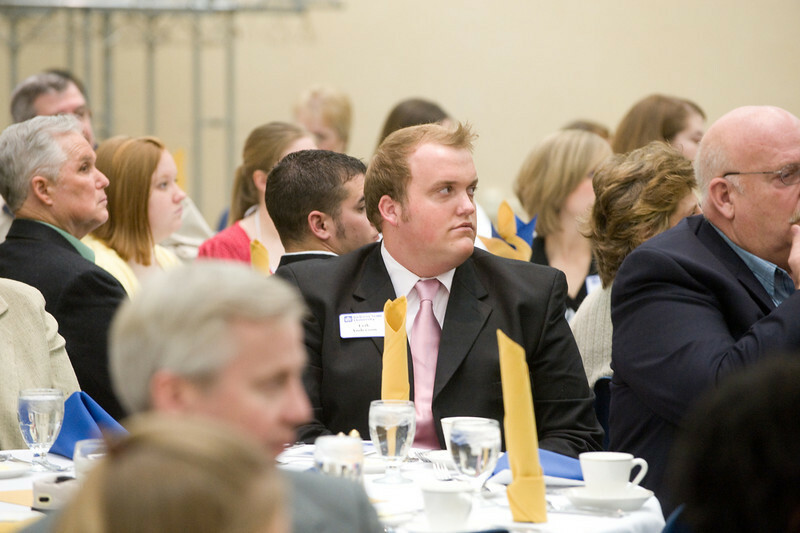 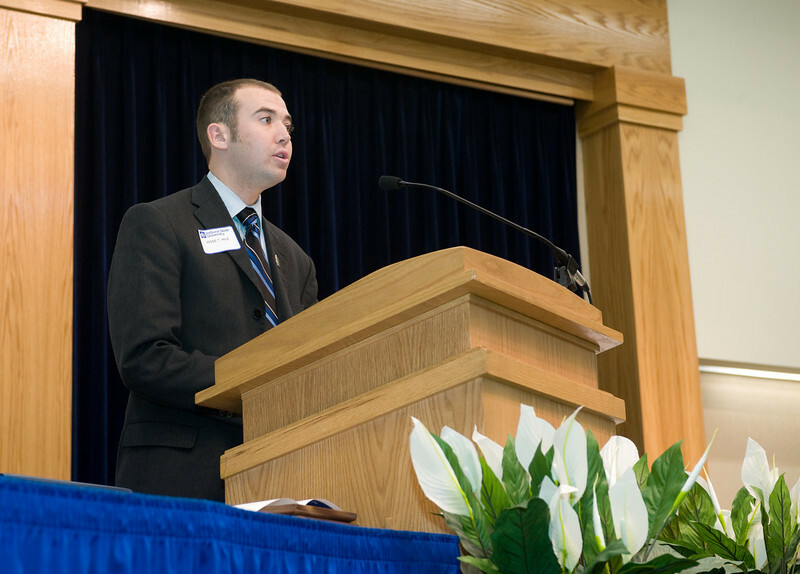 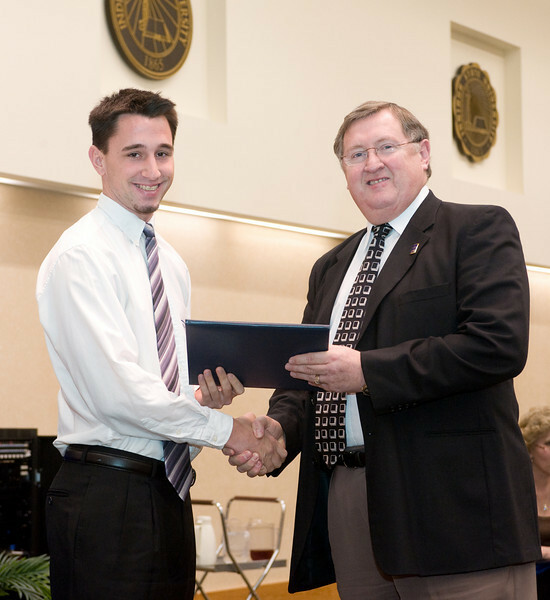 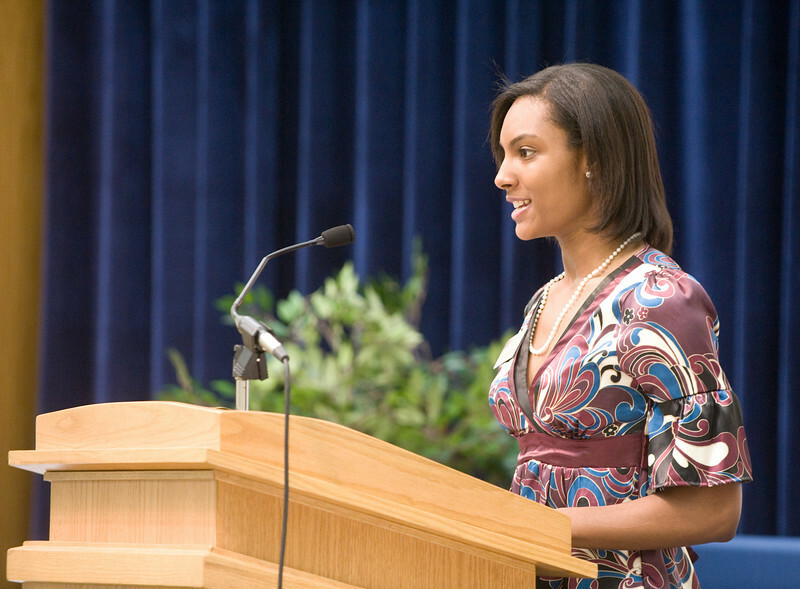 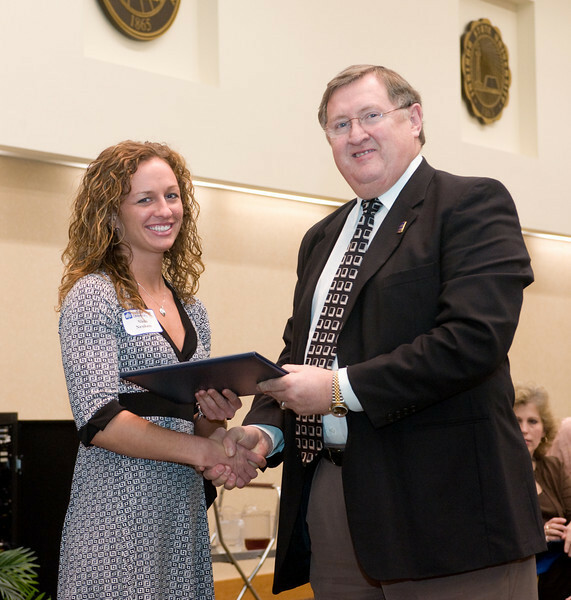 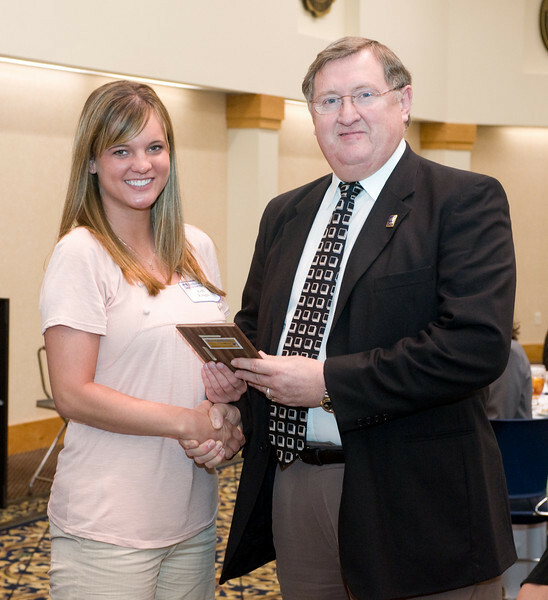 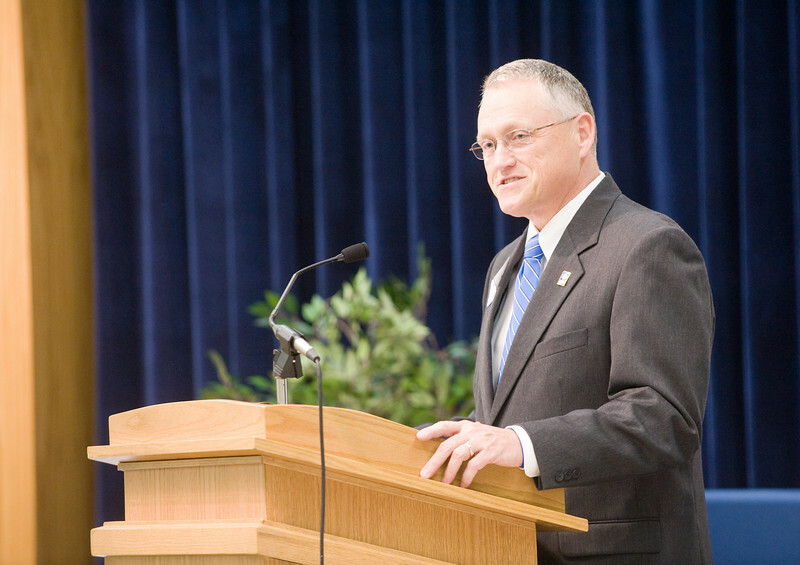 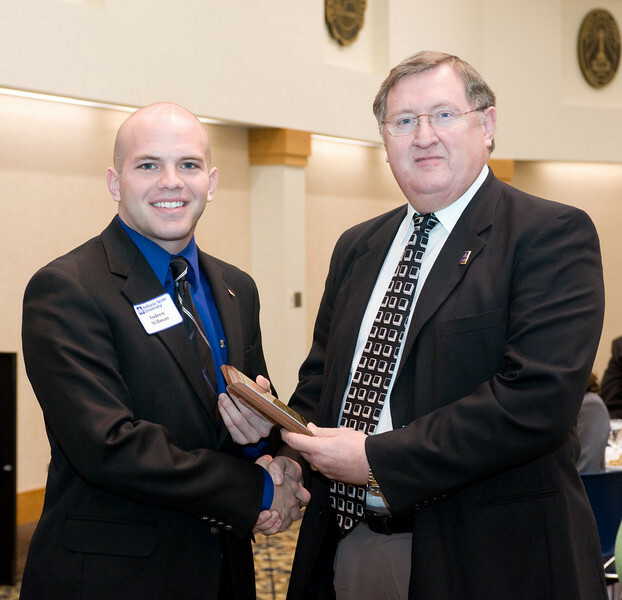 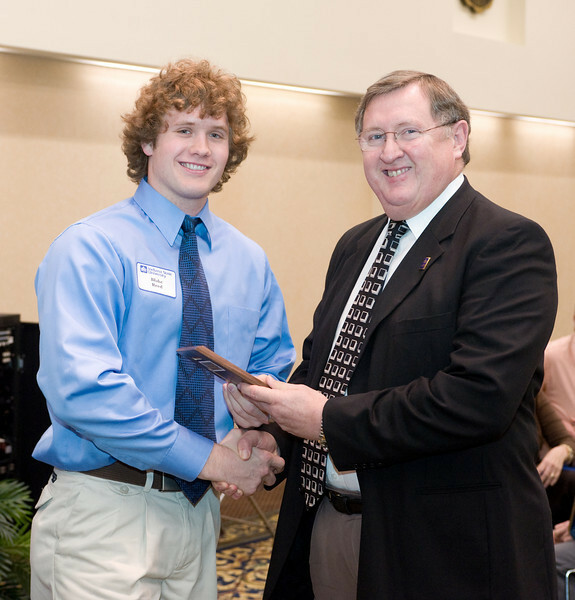 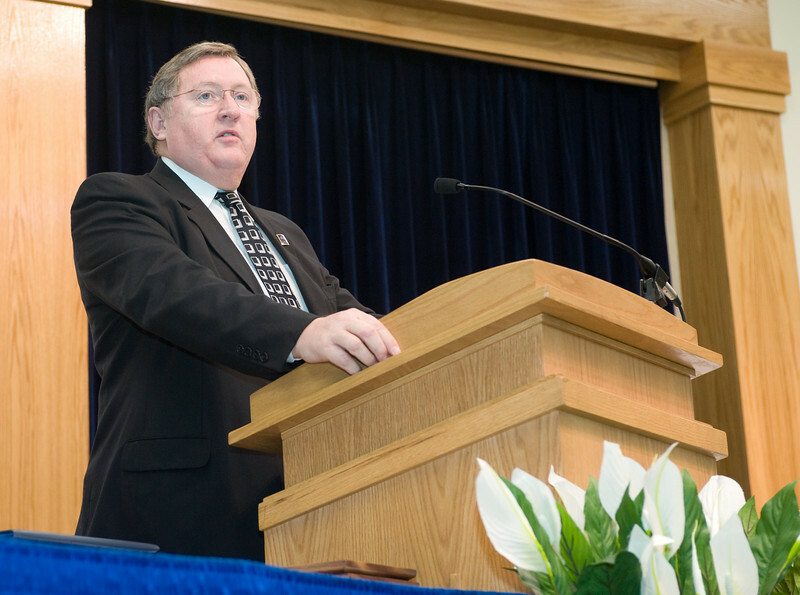 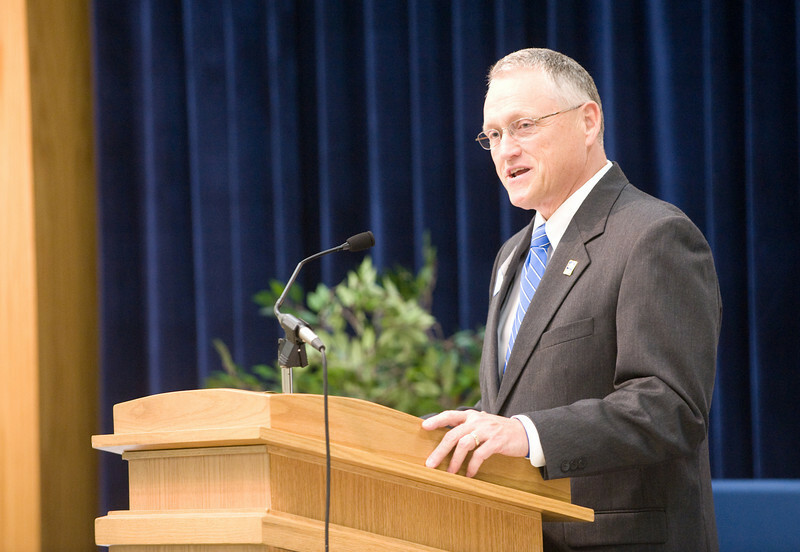 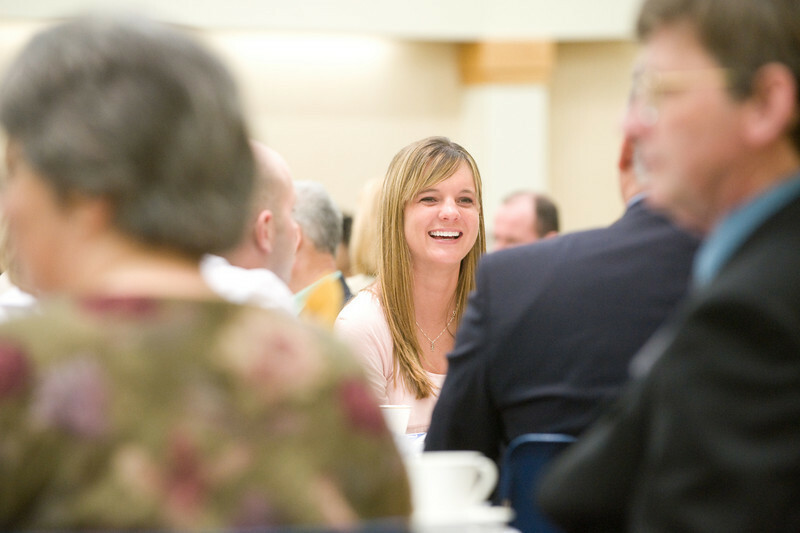 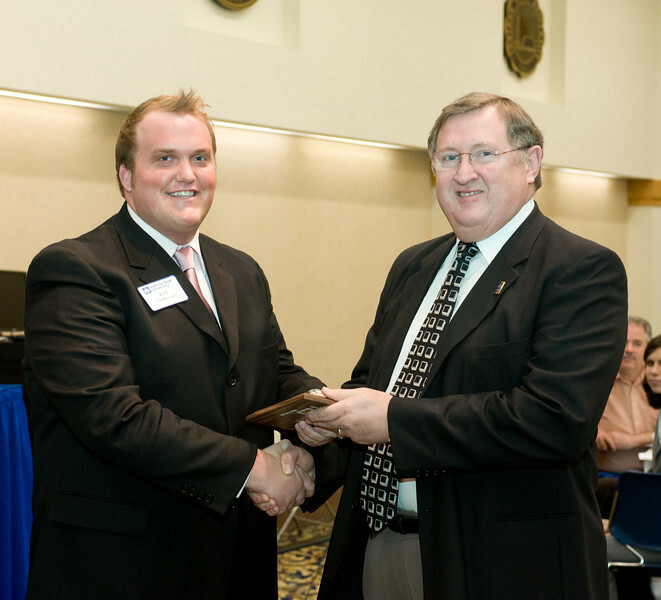 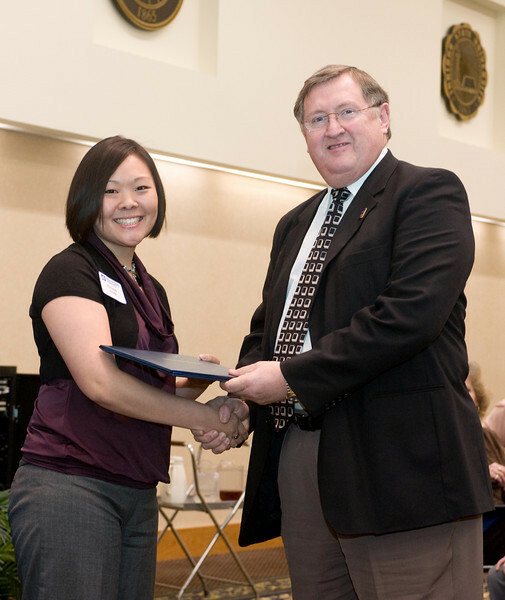 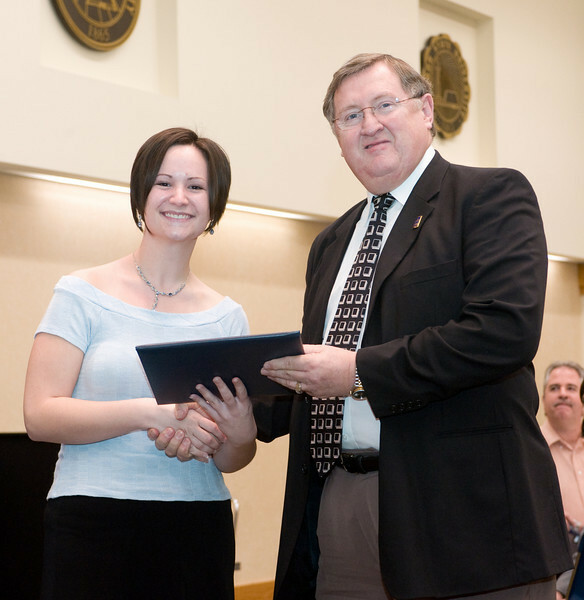 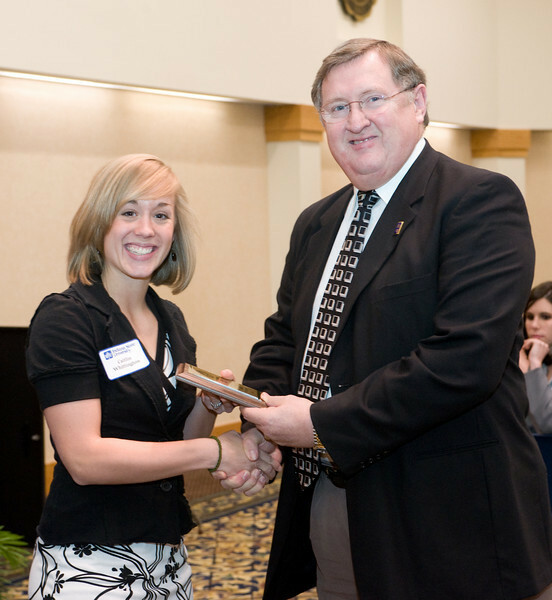 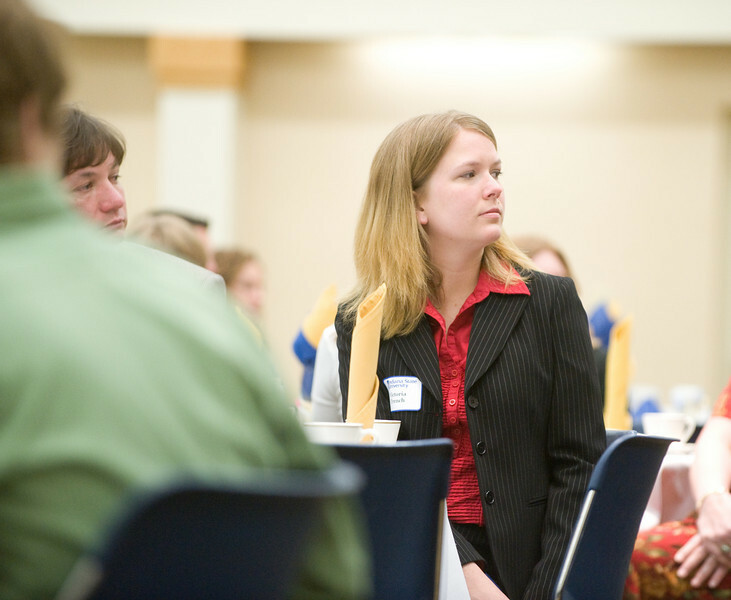 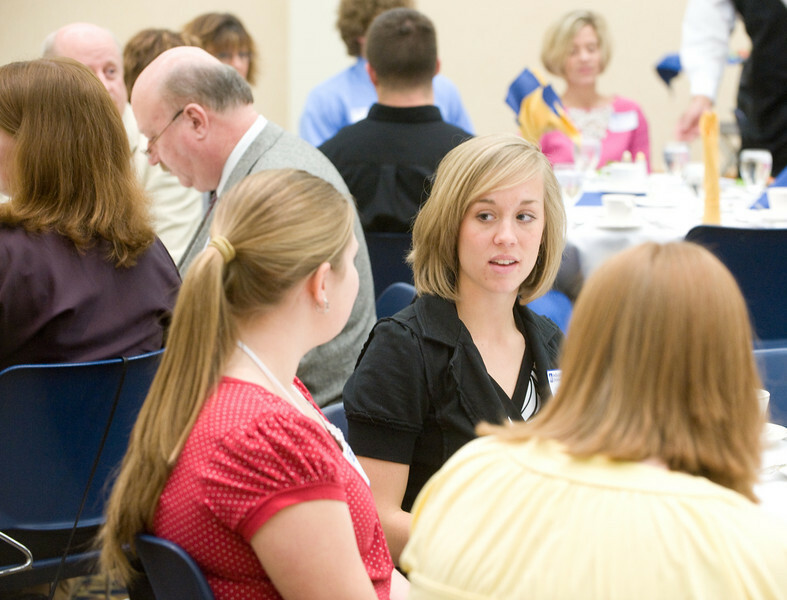 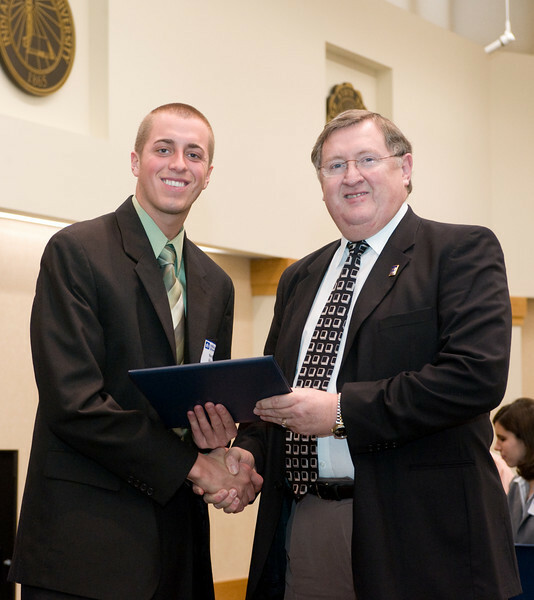 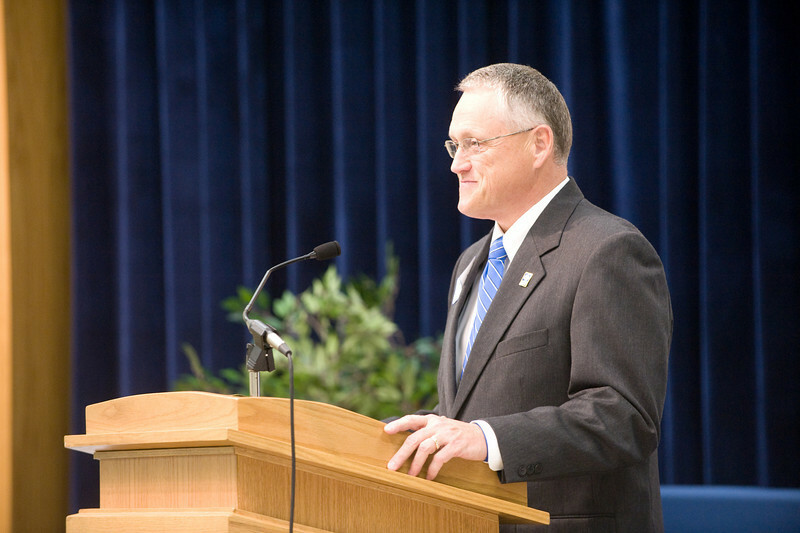 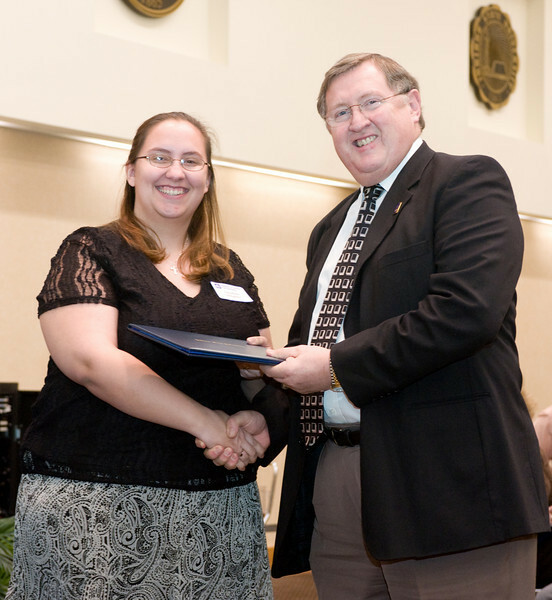 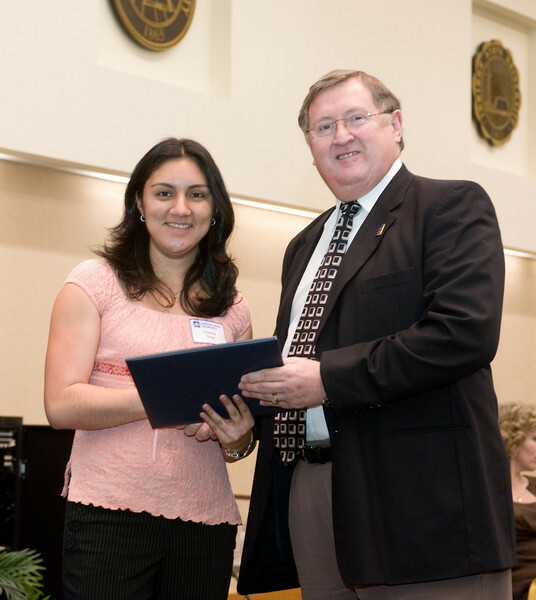 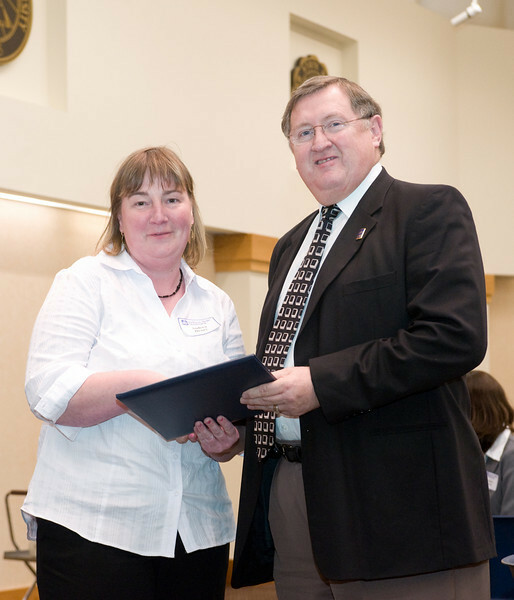 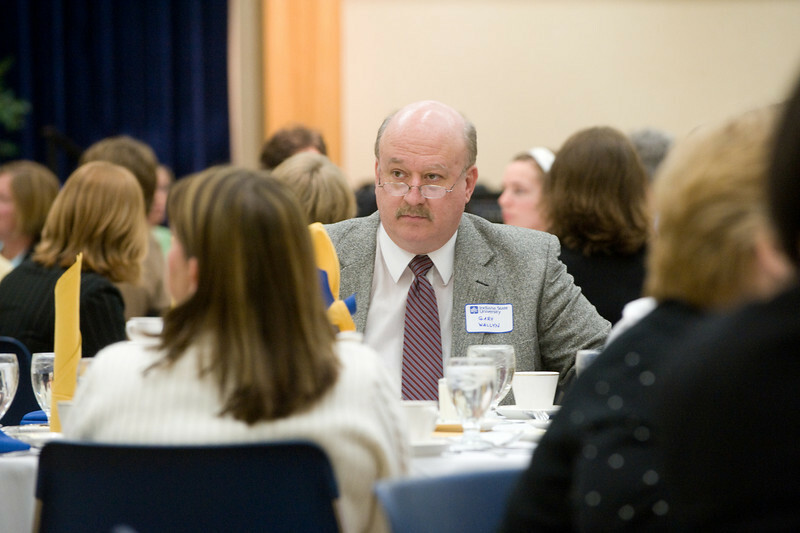 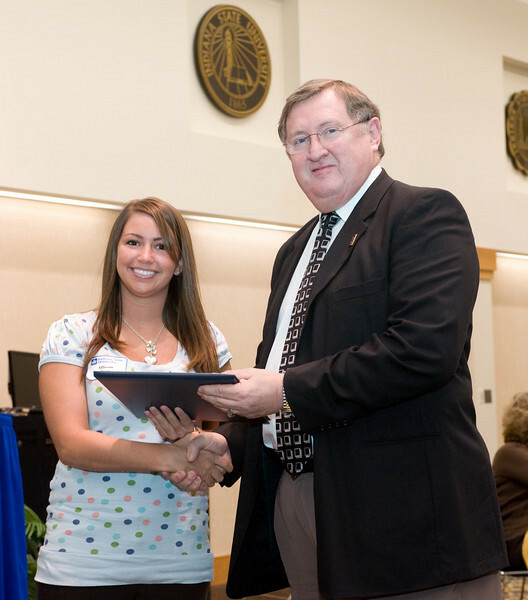 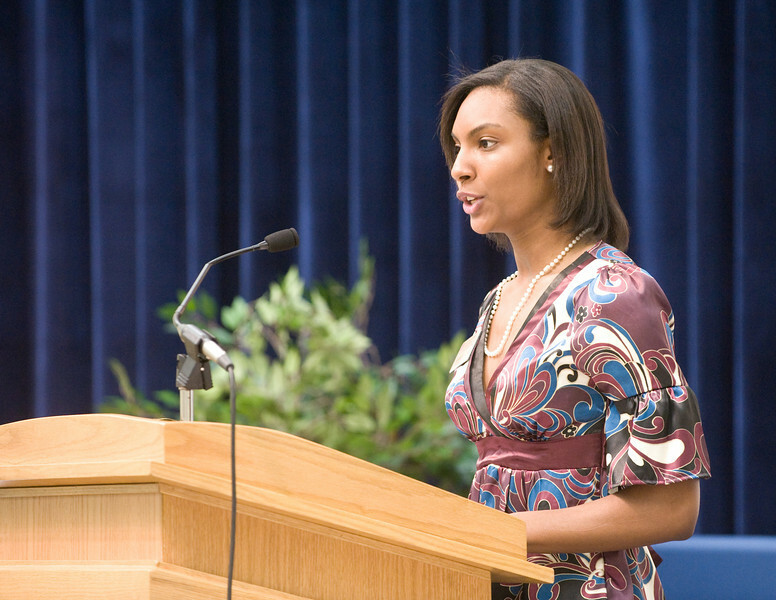 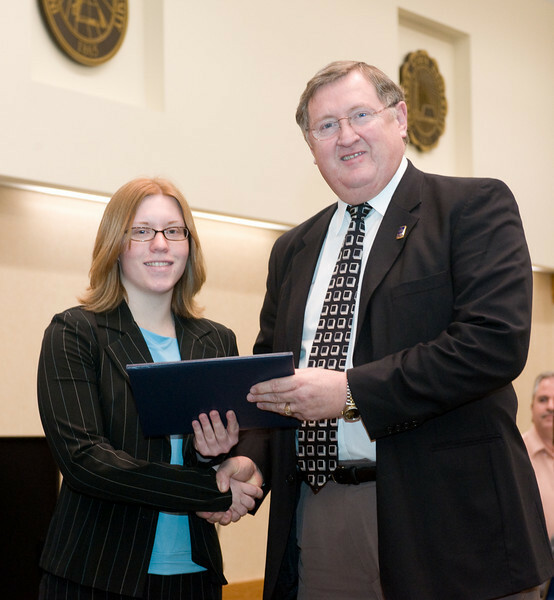 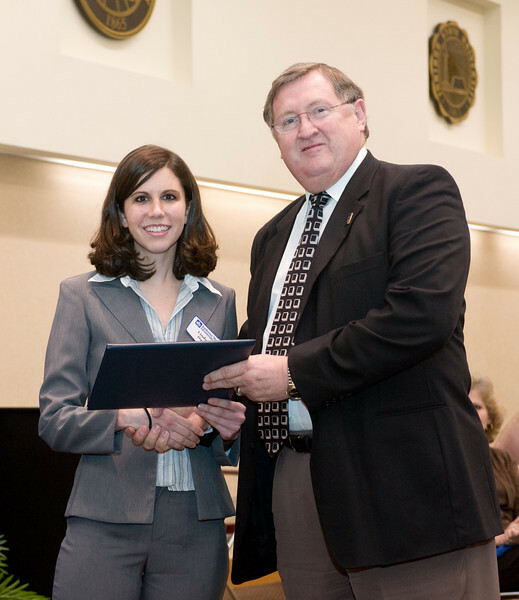 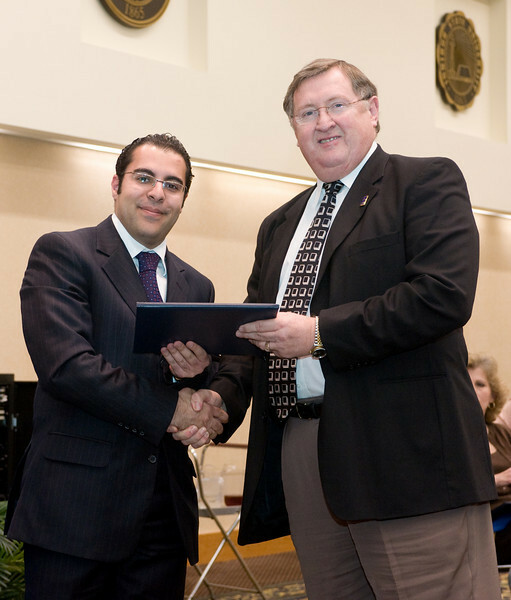 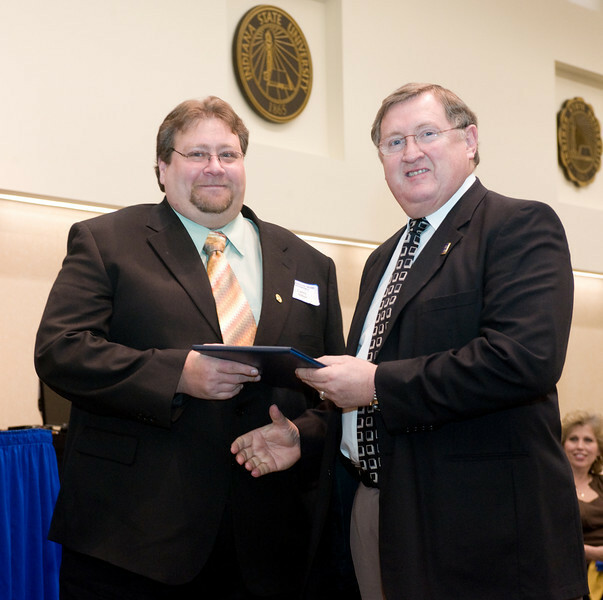 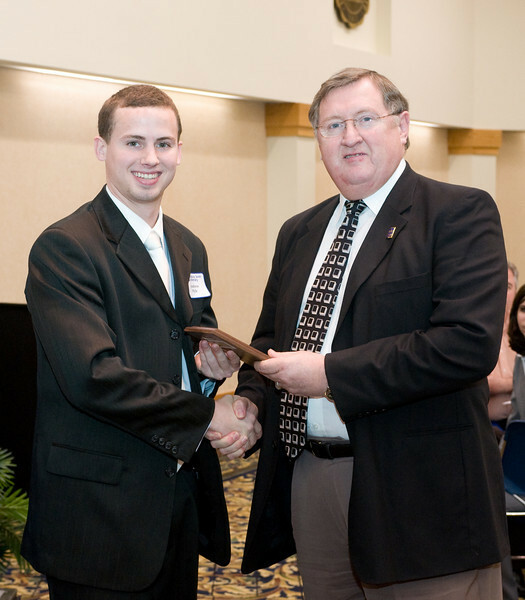 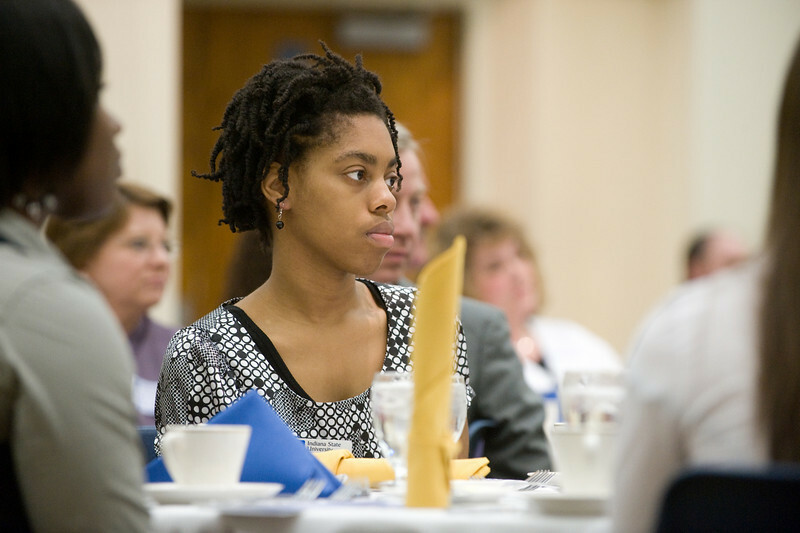 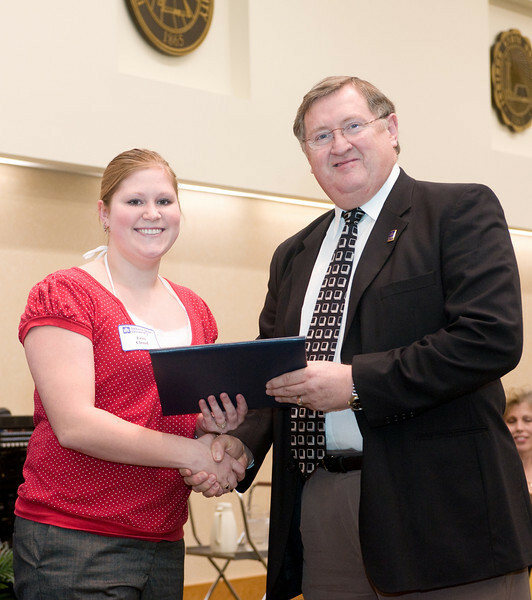 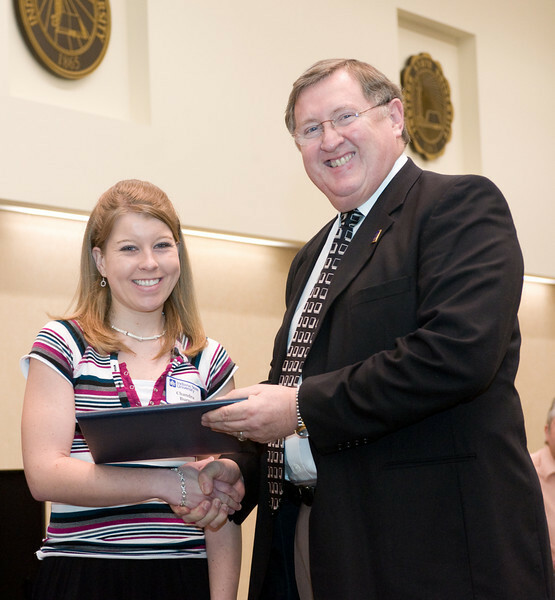 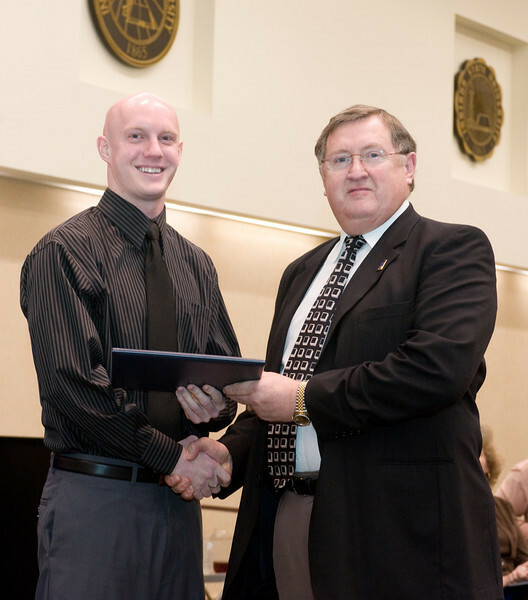 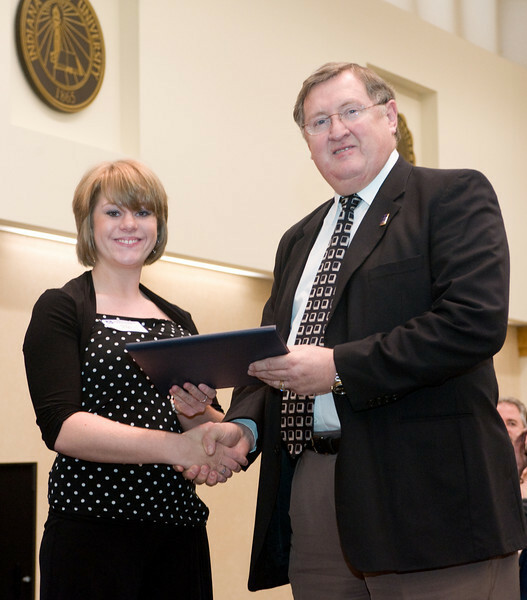 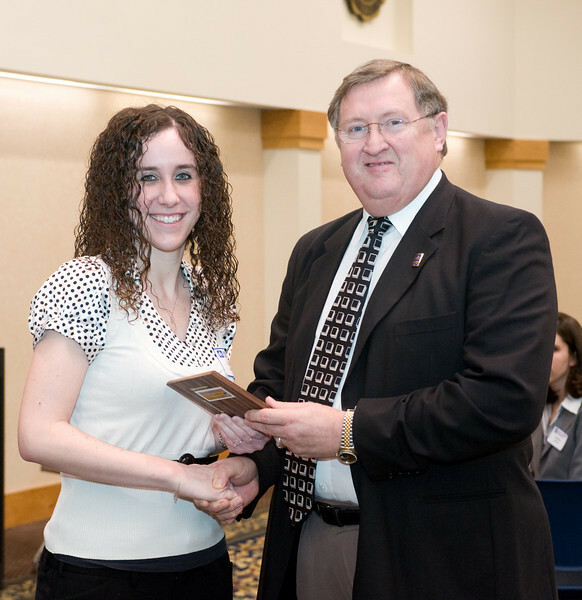 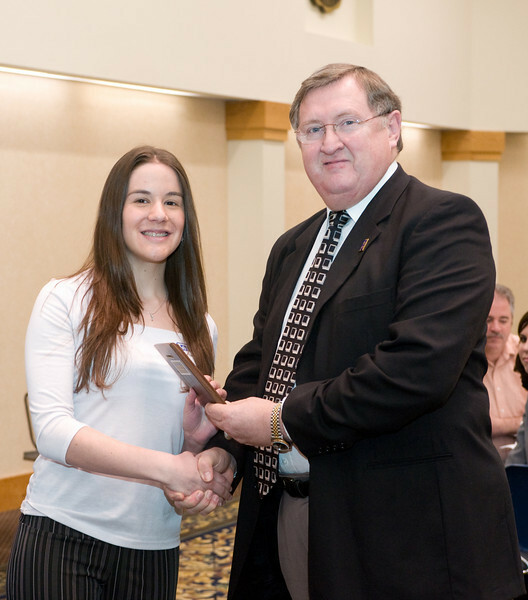 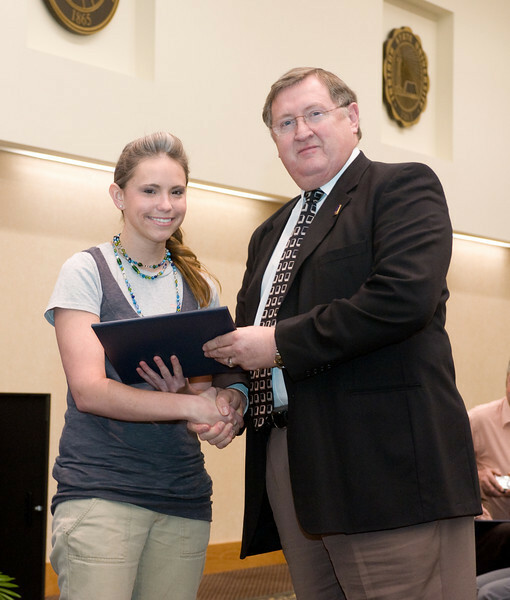 Indiana State University presented the Alan C. Rankin Distinguished Senior Award to four students during the 2008 Outstanding Junior and Senior Awards Dinner Sunday, April 6, at Dede I in Hulman Memorial Student Union. 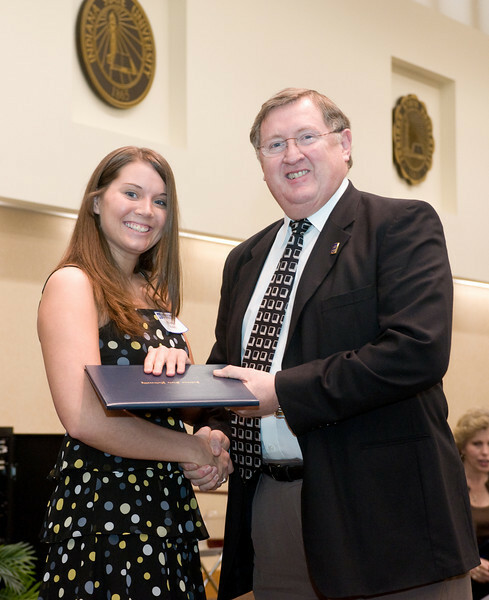 Hannah Steele, Laura Rudolphi, Steffyn Kiefer and Kit Corps were the recipients of this year's Rankin Awards. 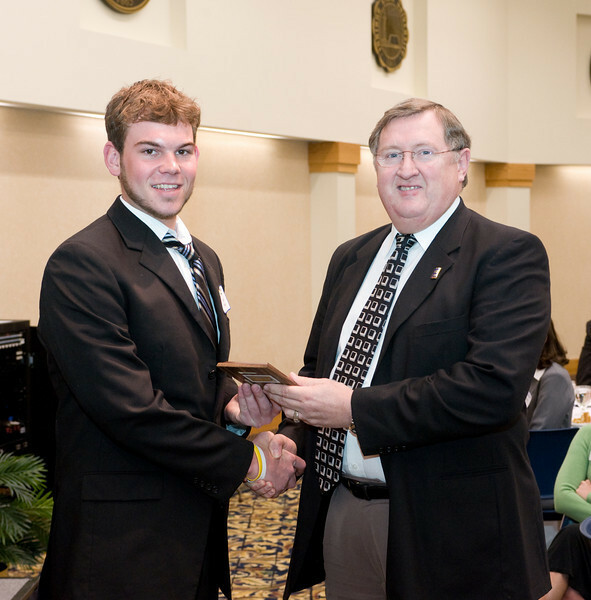 Also Honored were the Outstanding Juniors and Hines Medalists.